Matt Carr assists nonprofits and tax-exempt organizations in the areas of health care, affordable housing, education, U.S. and international charitable giving and solicitation, religious and missions activities, economic development, lobbying and political campaign activity, and disaster relief. He provides counsel with respect to corporate governance, excess benefit transactions, private benefit, private inurement, conflicts of interests, joint ventures, private-public partnerships and applicable reporting and compliance requirements of tax-exempt organizations. 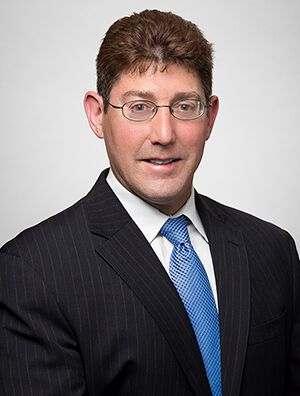 His work has included the structuring, facilitation, and implementation of numerous reorganizations, asset purchases, affiliations, and mergers of tax-exempt organizations. Matt represents public charities, private foundations, supporting organizations, governmental entities, social welfare organizations, trade associations, fraternal organizations, and other business entities and organizations in federal and state tax appeals, audits, and litigation matters. His affordable housing work includes the representation of clients with numerous U.S. Department of Housing and Urban Development, state housing authority and low-income housing tax credit (LIHTC) projects throughout the United States. In addition to his primary focus on nonprofits and tax-exempt organizations, Matt assists corporations, limited liability companies, partnerships, and other business entities with formation, governance matters, MBE/WBE structuring, qualification and certification, preparation of agreements, tax planning, asset purchases, mergers, acquisitions, reorganizations, and conversions.